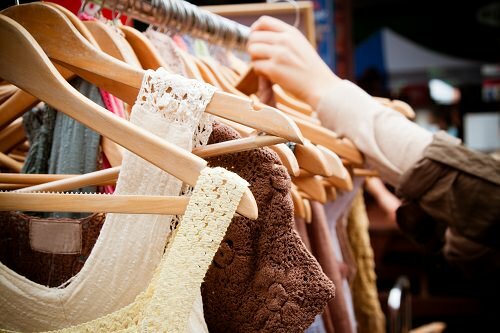 If you like shopping for clothing with true character, the Metropolis Thrift Store is where you need to go. From classic original band tees from the 80s to military and motorcycling gear, you’ll find artifacts from every fashion trend of the past here, all authentic. While you can always go to Urban Outfitters for brand-new reproductions of old classics, the Metropolis has the real thing.